excite NEWS covers the HYPER Bon-Odori Challenge! 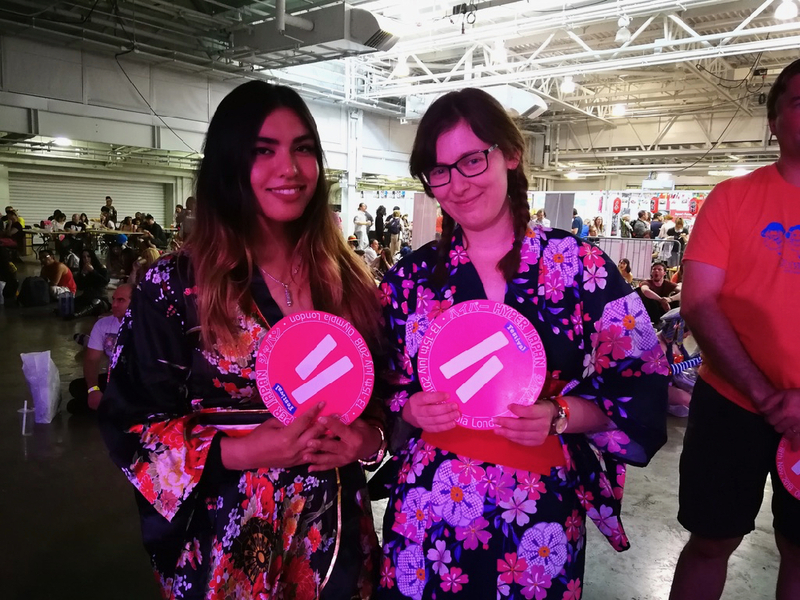 An article about the HYPER Bon-Odori Challenge was picked up and featured in excite NEWS! Check out the original article below!